Over the past 35 years I have used lots of great books and curriculum in leading small groups and discipleship groups—some of them written by me. 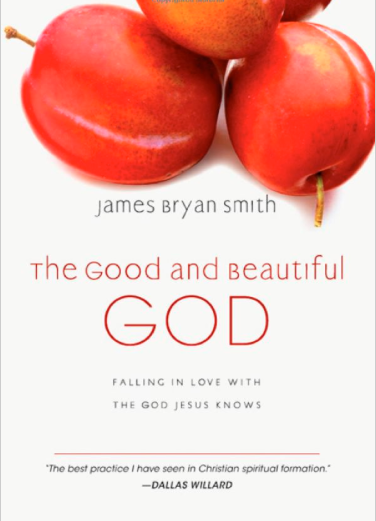 Thinking of all of the good material I have used, my favorite small group curriculum now is The Good & Beautiful God, by James Bryan Smith. My friend small group author Greg Bowman commended the book to me several years ago. Based on Greg’s enthusiastic recommendation I picked up the book and started to read it. As I started into it for some reason I thought, “What’s so great about this?”, and I didn’t make it past the first chapter. Then last year our senior pastors, Hap & Di Leman, gave me and all of our senior leadership team a copy of the book and worked through it with us chapter by chapter over coffee on Wednesday mornings. 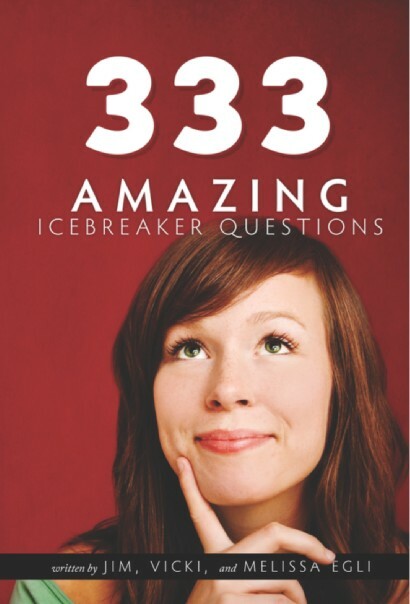 The book thrilled me and was tremendously helpful in accelerating my spiritual journey. Smith explains that The Good & Beautiful God and the two books that follow it are designed to be “a curriculum for Christlikeness” (p. 13). He points out that we cannot change our own lives. Change comes as the Holy Spirit works in our lives through three elements: adopting the narratives of Jesus (changing our foundational beliefs and assumptions), participating in supportive Christian community, and engaging in soul training exercises (activities that help us put ourselves before God). Foundational to this is realizing our real identity and the new hearts we have been given in Christ. Smith communicates simply and clearly. I love to read books on spiritual growth and spiritual disciplines but sometimes they overwhelm me. Smith makes everything very accessible and doable. It’s kind of like “spiritual growth for dummies.” He puts the cookies on the bottom shelf, which really helps me. With each chapter Smith gives a “soul training exercise” to help us connect with God. These are simple and often surprising activities that are fun to try and discuss with your group. There’s also a helpful leader’s guide in the back. All this to say that currently my favorite small group curriculum is The Good & Beautiful God. Right now I am taking our pastoral interns through the book in our weekly meetings. Go through the book with a group or some friends. I think you’ll find the simple, biblical truths it conveys deeply transforming. What questions or insights do you have on curriculum and spiritual growth? I’d love to hear your thoughts and suggestions. Great review, Jim! I haven’t seen this resource yet, but I’ll check it out to use in my men’s group, which is ready to multiply. I think the young believers (and a couple of us more “mature” believers) could really use this! Thanks! Thanks Jim. Always looking for a new study for our small group. Last Fall you recommended the series…I just completed the first book “The Good and Beautiful God” with three other guys (One of them my Dad). When I asked if they wanted to continue to th second book “The Good and Beautiful Life” they said “Of course we want to go to the second book, we thought it was a given.” We loved it…I’m not sure I’ve had a better time with a book. We meet Friday mornings for breakfast and have gotten to where we trade leadership in a rotation. We have no shortage of discussion and we stay focused on the topic at hand. I fully expect that this series will generate new ministries from us…first to our spouses and then beyond. Spritual formation/outright discipleship leading to missional engagement…great stuff. Thanks for sharing, Larry! My guys also wanted to keep going and we are doing The Good & Beautiful Life now as well.